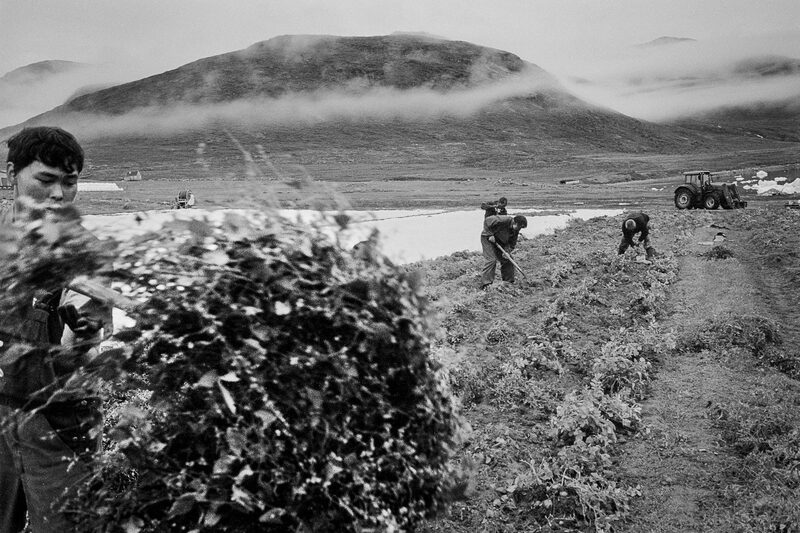 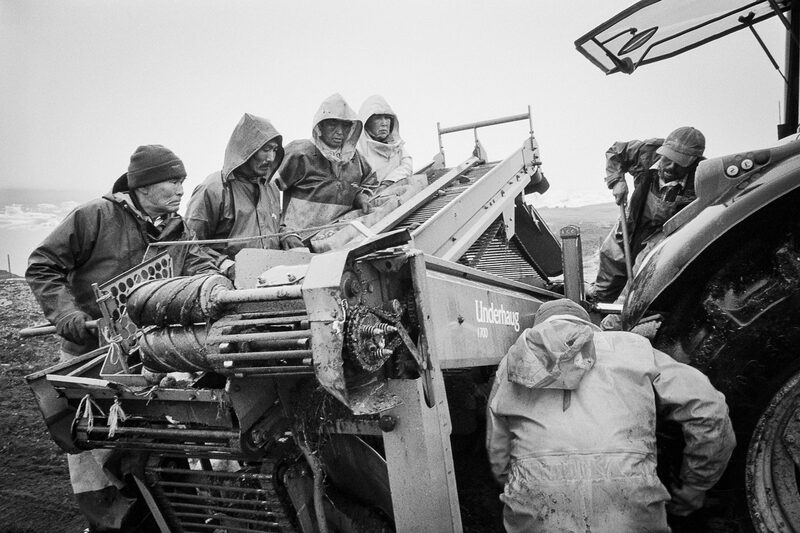 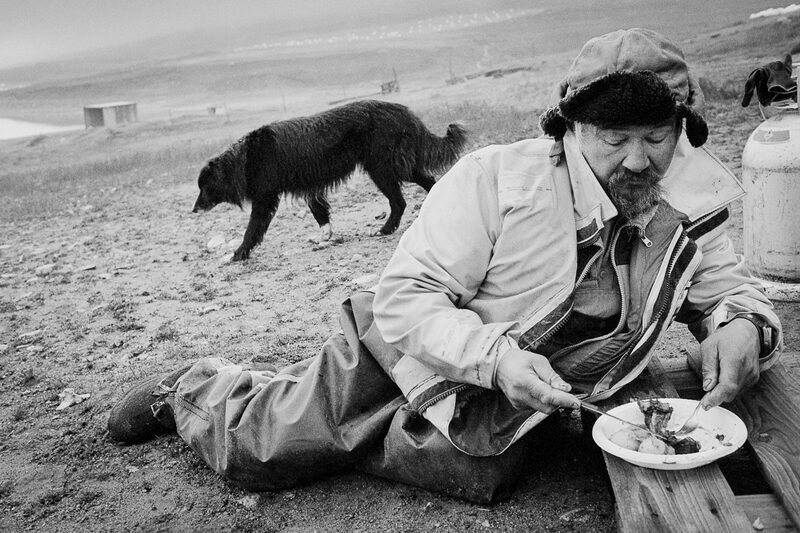 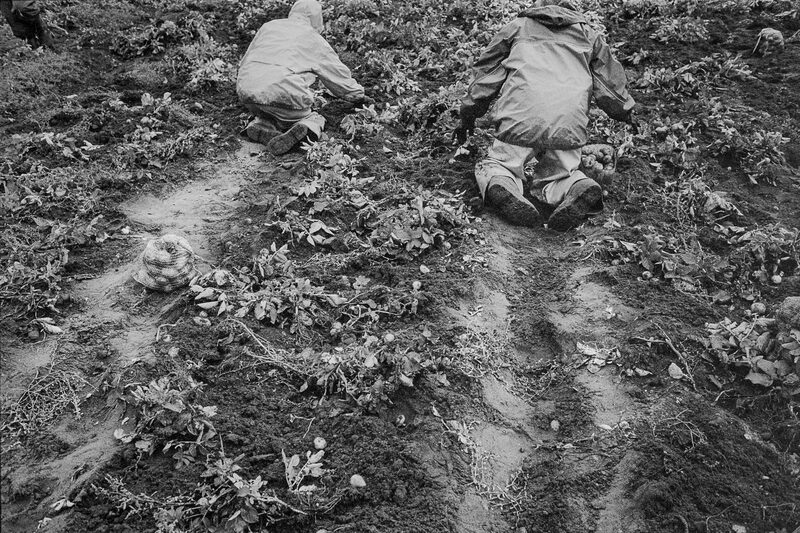 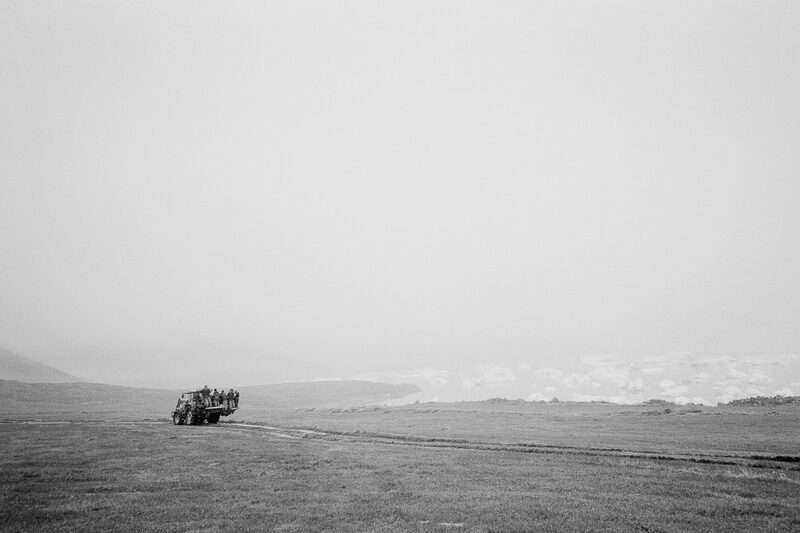 In the midst of the Greenlandic summer 2011, my shoes soaked through by a constant drizzle, I followed a gang of 11 Greenlanders harvesting potatoes for three days. 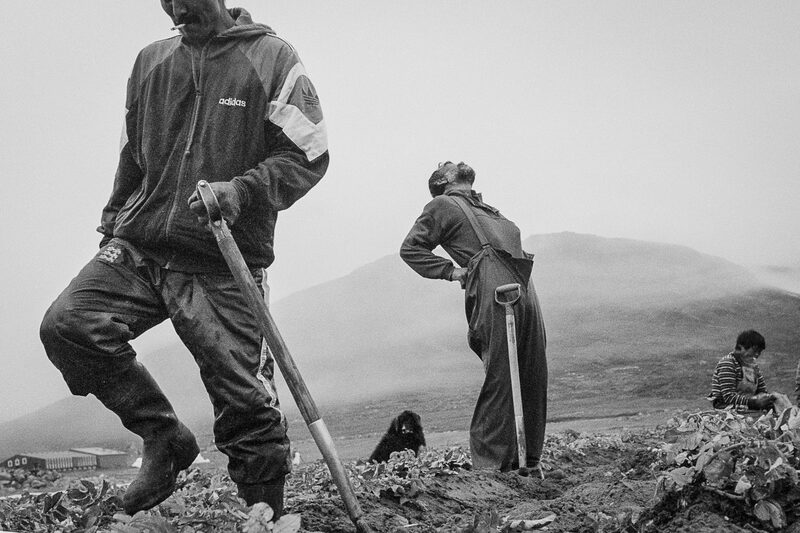 From early morning till late night they would be in the field digging and picking, while ice floes majestically passed us by in the Sermilik Fjord. 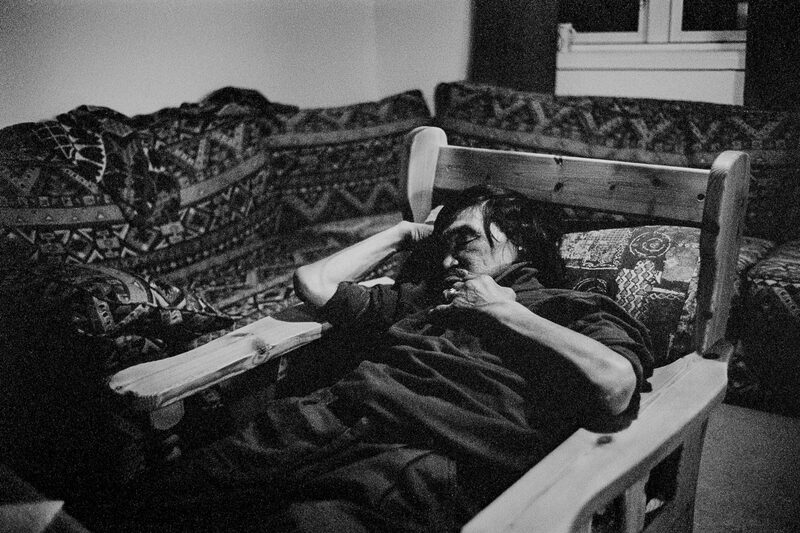 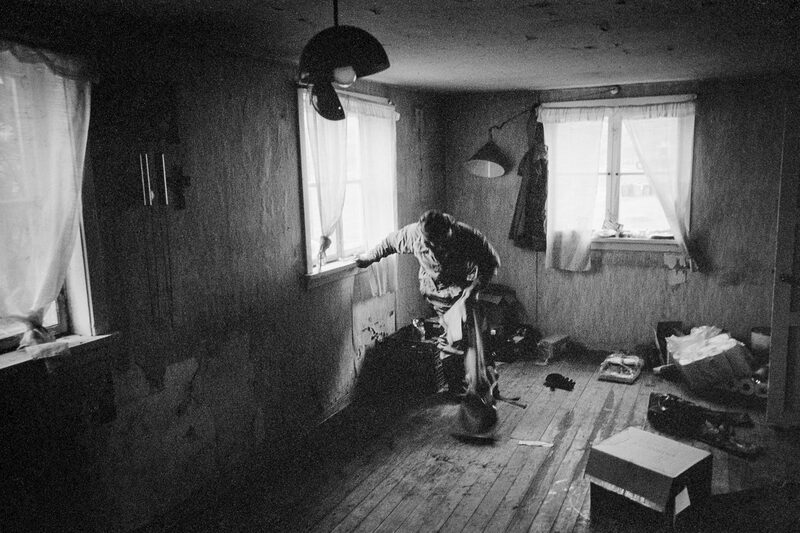 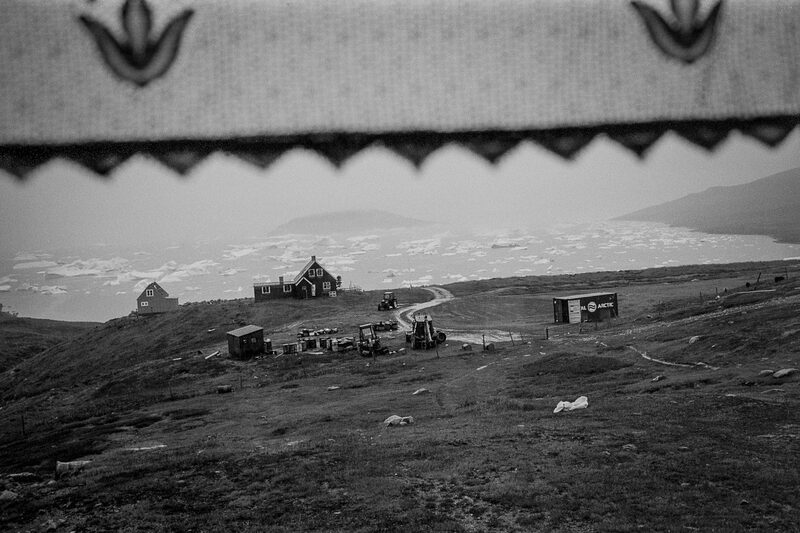 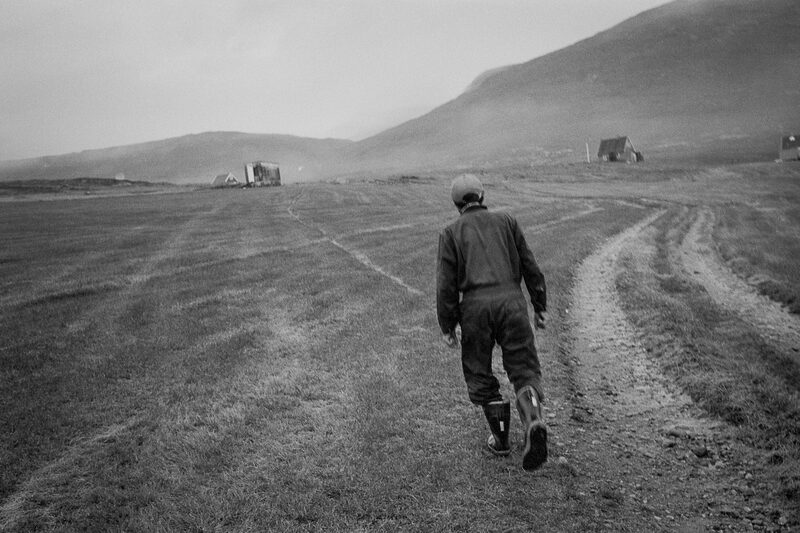 The photographs are the first in my series about the Greenlanders, which again will be part of a greater work tracking cause and consequence of climate change transglobally. 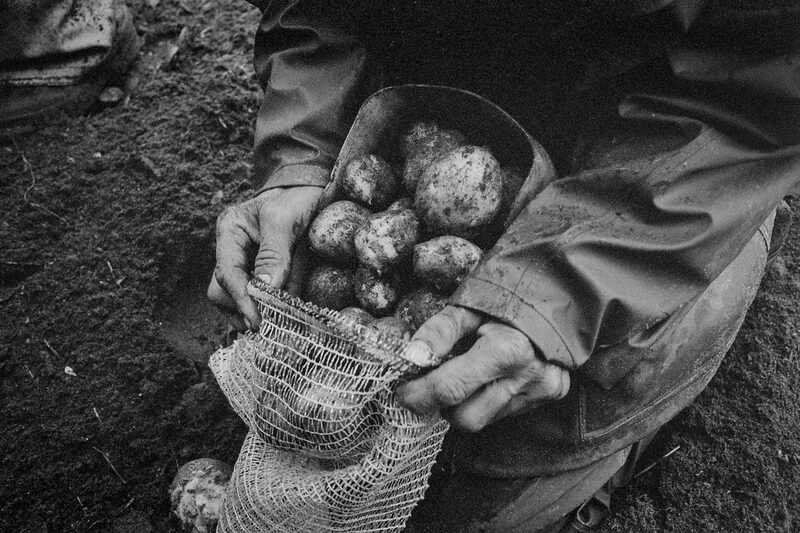 Potato farming in Greenland became profitable few generations ago, when the temperature rose sufficiently for the crops to grow big.